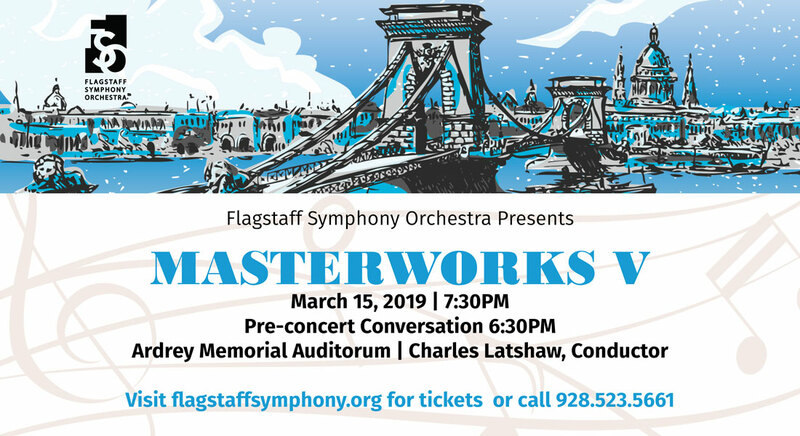 In a free event for all ages, Flagstaff Symphony Orchestra presents a documentary film, “Following the Ninth: In the Footsteps of Beethoven’s Final Symphony,” on Thursday, April 19, at The Orpheum Theater. 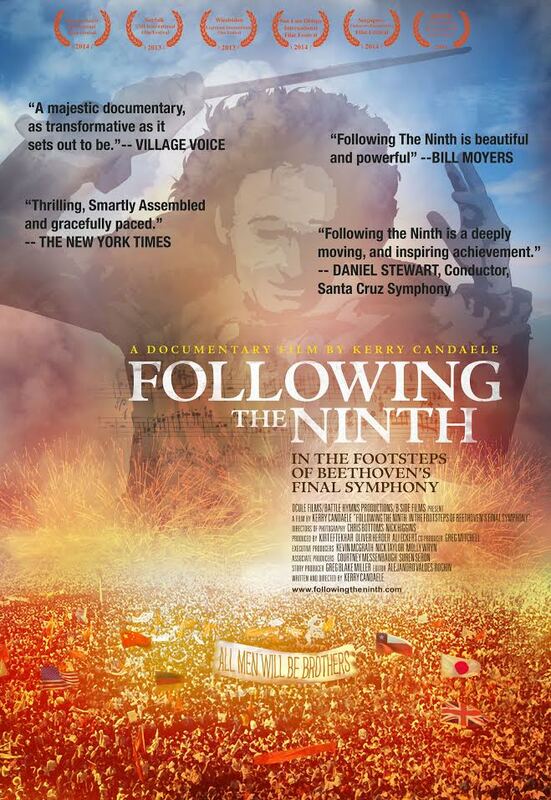 The movie’s director, Kelly Candaele, will be present to discuss making the 2013 documentary. The Orpheum, at 15 W. Aspen St. downtown, will open its doors at 5:30. Mr. Candaele will introduce the film at 6:15, and the movie will begin at 6:30. 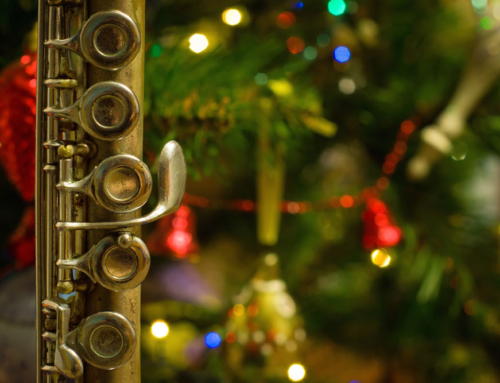 At 7:45, Candaele will be joined by Todd Sullivan, Director of the NAU School of Music, for interaction with the audience. General admission is free with two cans of food for the People’s Pantry, a local nonprofit that feeds the hungry. Free sandwiches and light appetizers will be served. 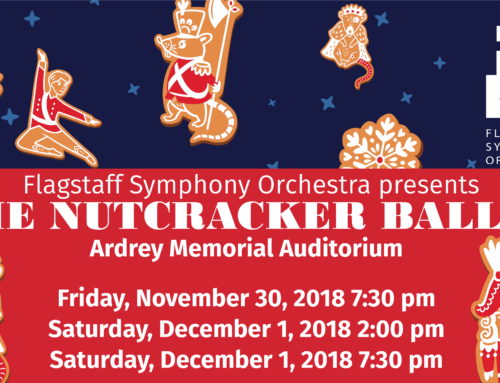 A limited number of reserved seats are available for $20. 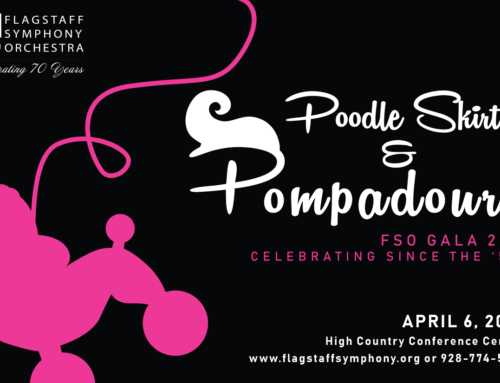 To purchase reserved tickets, go to the FSO website, flagstaffsymphony.org/event. Sponsorship support provided by Mike Loven, Loven Contracting. 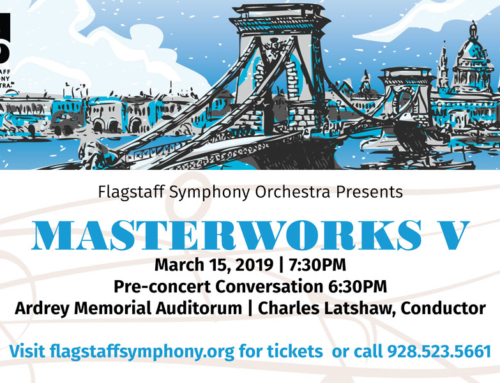 Filmed in twelve countries on five continents, the film celebrates the global impact of Beethoven’s monumental final symphony. 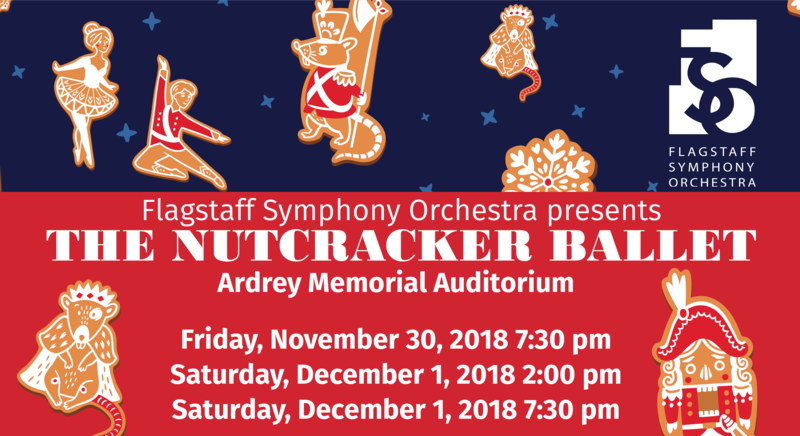 The triumphal chorus that concludes Beethoven’s Ninth is the well-known and beloved “Ode to Joy.” With its message of the unity of mankind and brotherhood of love, this music has been an anthem of liberation and hope to thousands around the world at times of conflict and despair. 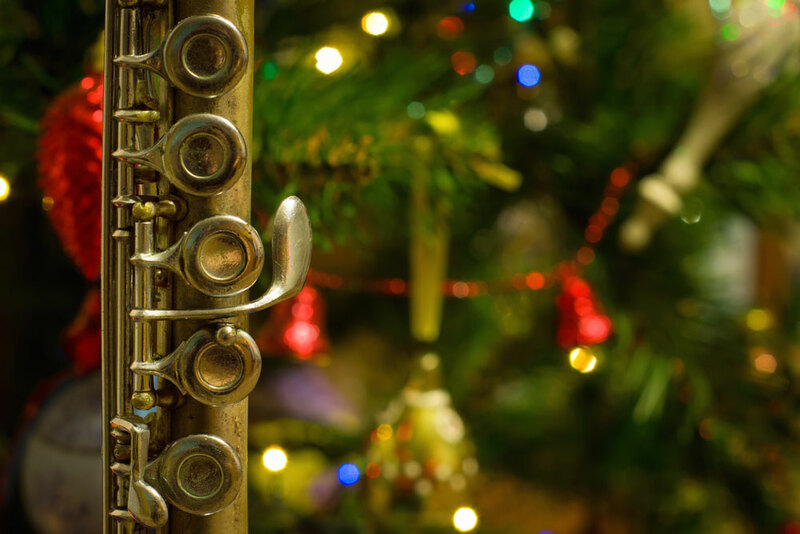 Students played it at Tiananmen Square in China as the army crushed their 1989 uprising for freedom, and Leonard Bernstein conducted it in December, 1989, as the Berlin Wall was brought down. 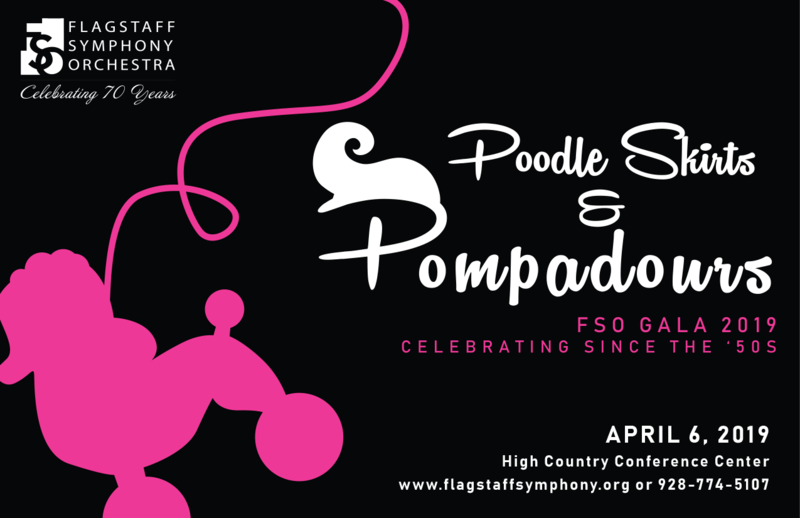 This showing is a family-friendly preview for the FSO concert on Friday, April 20, which will feature Beethoven’s Ninth Symphony with the NAU Shrine of the Ages Choir and Master Chorale of Flagstaff. 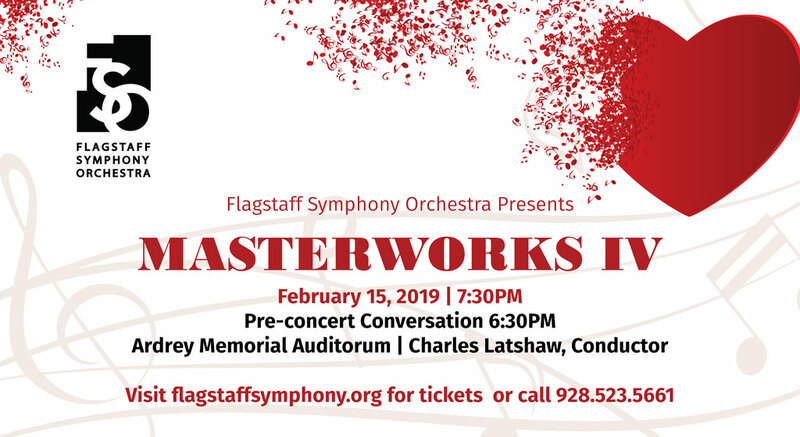 That concert will begin at 7:30 pm in Ardrey Memorial Auditorium on NAU campus. 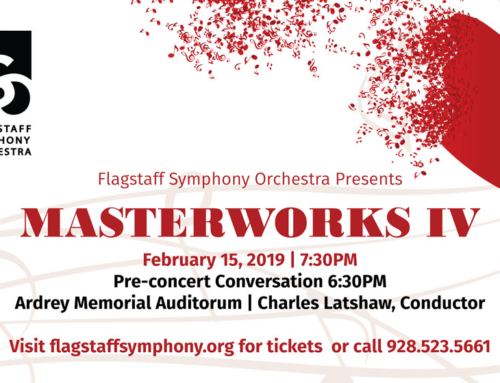 Tickets are available at NAU Central Ticket Office, 928-523-5661.